At Little Pine Pediatrics, LLC, our team consists of experienced, compassionate pediatricians and friendly, nurturing staff members who take pride in giving our young patients the personalized pediatric care that they deserve. We understand that you have a choice of pediatricians in the Perry & Madison areas, and we appreciate your consideration. We can assure you that you'll feel confident in our ability to meet all of your expectations. Little Pine Pediatrics, LLC believes in a team approach to your child's health and well-being, so all of our doctors collaborate with parents to provide the highest level of care. We appreciate the opportunity to care for your child and pride ourselves on making pediatric care a pleasant experience for all of our patients. Dr. Ron earned his Bachelor of Science degree with a double major in Biology and Psychology from St. Lawrence University in Canton, NY where he graduated with honors. He then completed a Masters' program in Biomedical Science at Barry University in Miami, Florida. Dr. Ron spent the next year teaching at a school for behavioral challenged children outside Boston, MA. 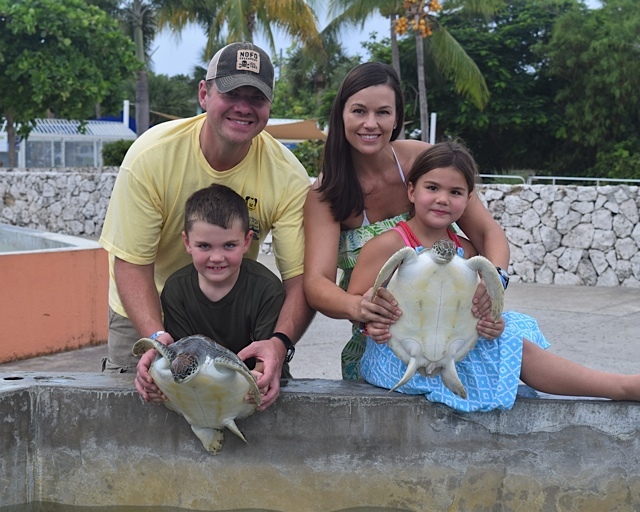 Dr. Ron then completed his medical degree at Nova Southeastern University. During that time he was president of the pediatric club and received two prestigious university awards for his excellence in pediatrics. Dr. Ron then completed a three-year pediatric residency at Shands Teaching Hospital in Gainesville, FL where he was named teaching resident of the year. Dr. Ron has always wanted to be a small town pediatrician and after graduation, he moved to Perry and started working in 2006. Since then he has married his wife Michelle and they have been blessed by the birth of their son Eli and daughter Ella. 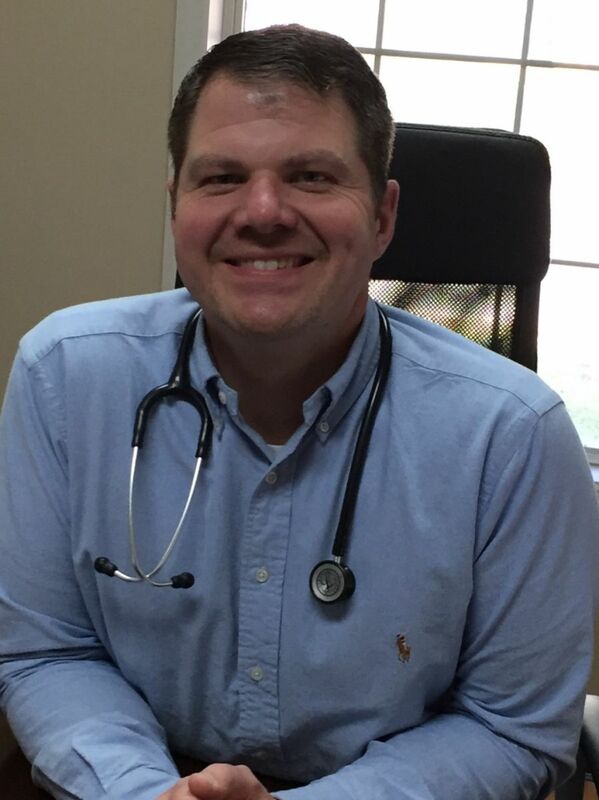 Dr. Ron is a dedicated, family-oriented, Christian physician who cares deeply for the patients he serves. 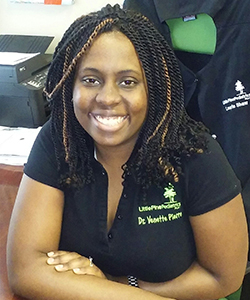 Dr. Venette Pierre was born and raised in South Florida to Haitian parents. She learned the value of working hard and caring for others from them. This helped push her to obtain her Bachelor of Science degree at the University of Florida in 2005. She then went on to complete her Medical and Master’s degree at Nova Southeastern University in 2009. 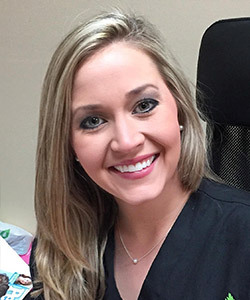 She completed a three-year pediatric residency in Oklahoma then moved to Perry in 2012. 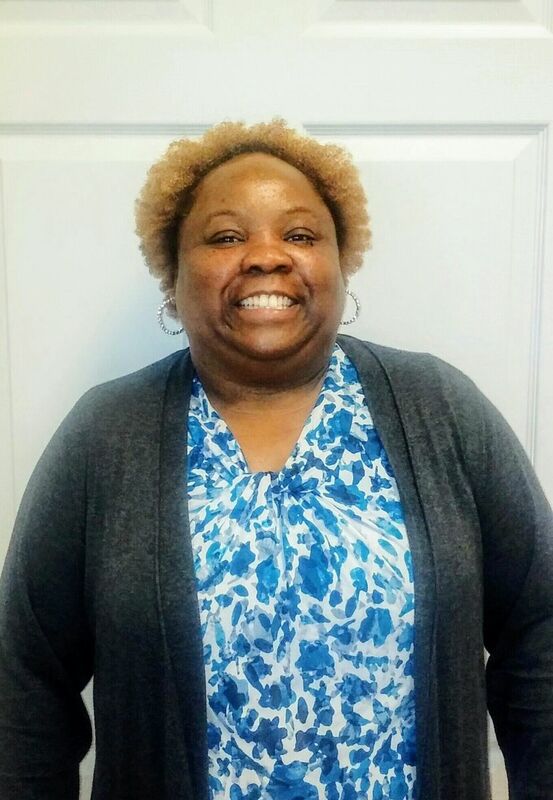 Within the past three years of working at Little Pine Pediatrics, Dr. Pierre got married to her husband Kissie-mar and had their son, Kishaine. She enjoys mission trips and so far she has been on mission trips to the Dominican Republic, Haiti, and Nicaragua. 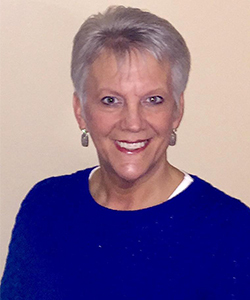 In her free time, she loves reading and spending time with her family and friends. Dr. Dunbar earned her Bachelor degree in Biology from Tuskegee University in Tuskegee, Alabama where she graduated with honors. She then earned a Master of Public Health from the University of Michigan, in Ann Arbor, Michigan. She was an eighth-grade science teacher in her hometown of Augusta, Georgia. 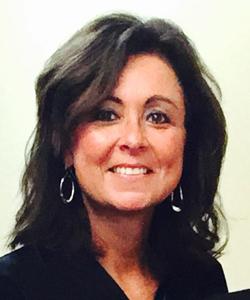 Dr. Dunbar earned her Medical Degree from the University of South Carolina School of Medicine in Columbia, South Carolina. 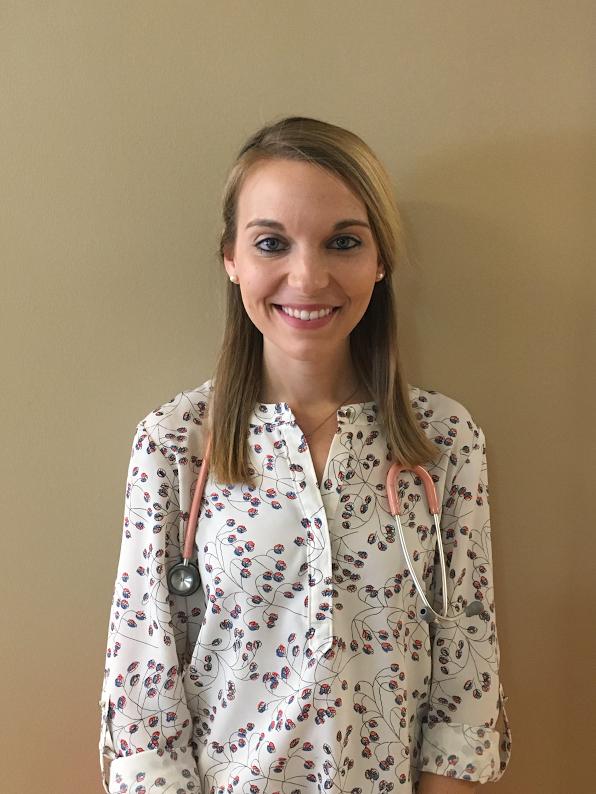 She was trained in pediatric medicine at the University of Florida College of Medicine at Shands Teaching Hospital in Gainesville, Florida where she completed her residency in pediatrics and her fellowship in Pediatric Hematology and Oncology and a Master of Science in Clinical Investigations and stayed on Faculty until she joined Little Pine Pediatrics in 2016. Dr. Dunbar has always wanted to be a doctor and serve others. She feels so blessed to be able to care for others through medicine. The children and parents love to give her nicknames such as Dr. Gummie Bear, Dr. Pinkalicious, and Dr. Sunflower and she answers to them all cheerfully with love. 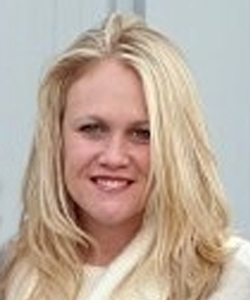 She loves to shop, watch movies/good TV shows, decorate, recycle and fellowship with family and friends in her free time. She loves to laugh and give and get hugs.